A new trailer for the upcoming Toy Story 4 has dropped online that offers our best look yet at the gang’s first feature length adventure since 2010’s Toy Story 3. 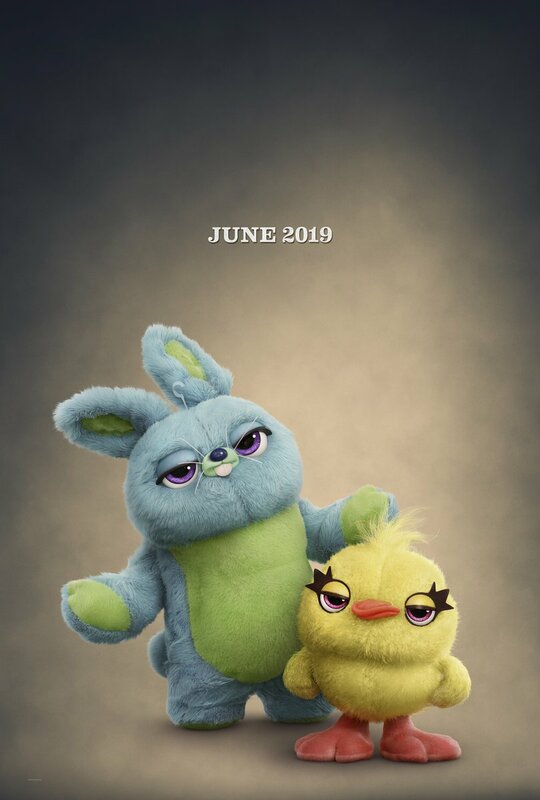 Much of the the footage featured in the latest preview was reportedly screened earlier this month to Disney shareholders, starting with the young Bonnie literally “making” a new friend at school. This latest arrival is Forky, who seems deeply uncomfortable with his very existence as a sentient toy. Wishing he was just an ordinary spork once more, Tony Hale’s character jumps out of a moving RV, forcing Woody to follow in pursuit. 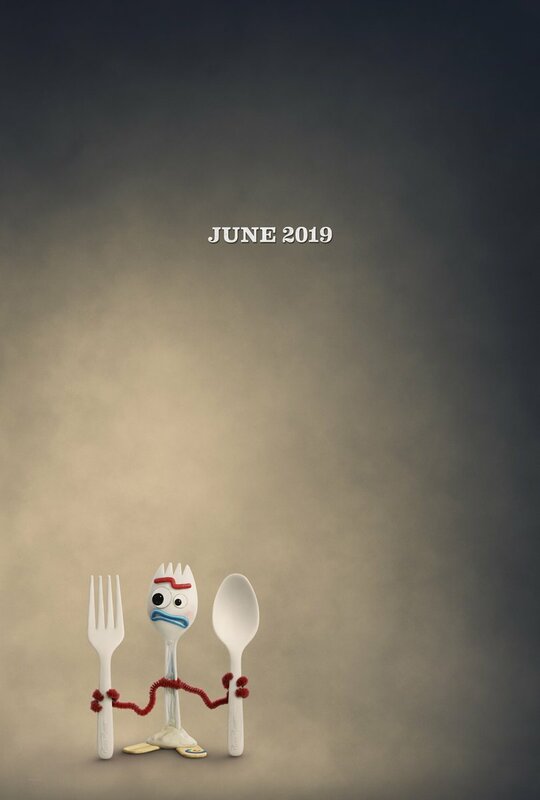 After finding Forky, the pair then spot Woody’s old friend and love interest Bo Peep in an antique shop, where a creepy doll sends her army of ventriloquist dummies after them. At this point, Bo comes to the rescue, sporting her updated look and a cockier attitude. Though Woody initially seems eager to get back to Bonnie, Annie Potts’ character is keen to introduce him to the bigger world out there. While the two of them explore the carnival that previously featured in the Super Bowl TV spot, Buzz Lightyear embarks on a rescue mission. As Bonnie sobs over her missing friends, Woody seems torn between his two options of staying with Bo, and continuing to serve his purpose as a toy who brings pleasure to one child. From the look of things, this dilemma is likely to serve as the central conflict of the story, as the old sheriff tries to work out what he really wants out of life. 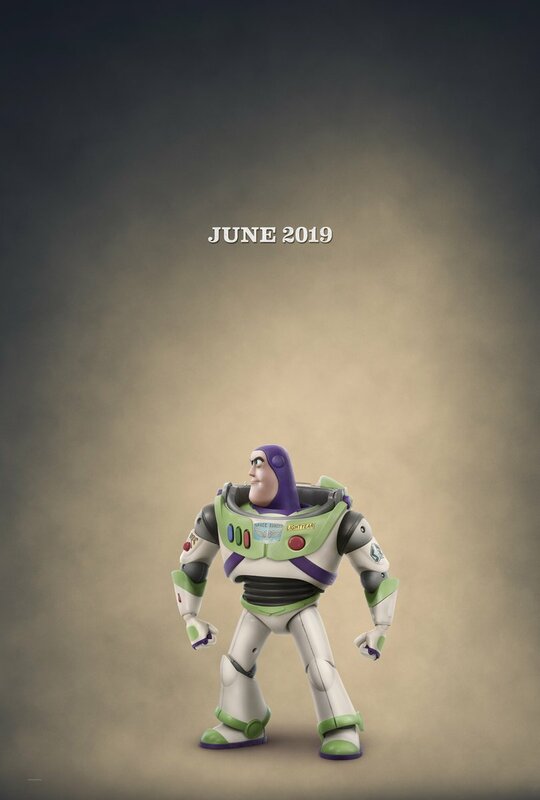 We’ll find out what conclusion he comes to when Toy Story 4 hits theaters on June 21st, 2019.